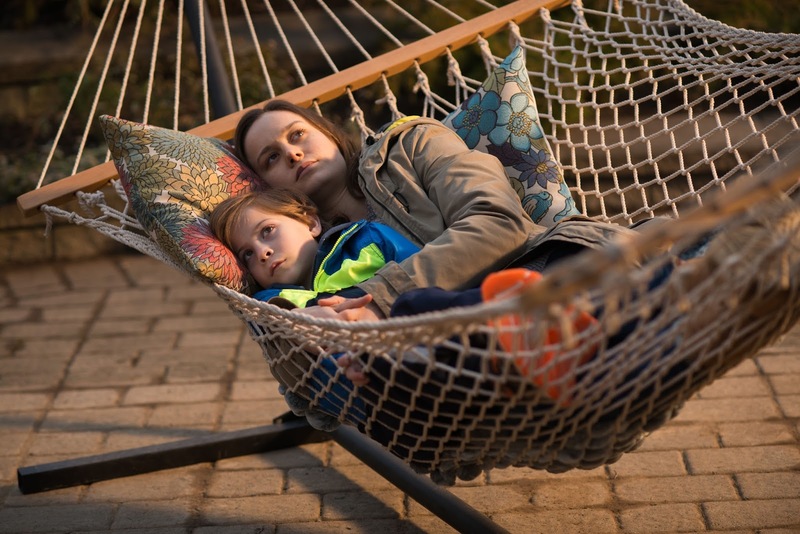 Given the plot is somewhat laid bare in the trailer for Room, the screen adaptation of Emma Donoghue's best-selling novel, it’s fair to say that it is very much a film of two halves each as claustrophobic as the other for different reasons. 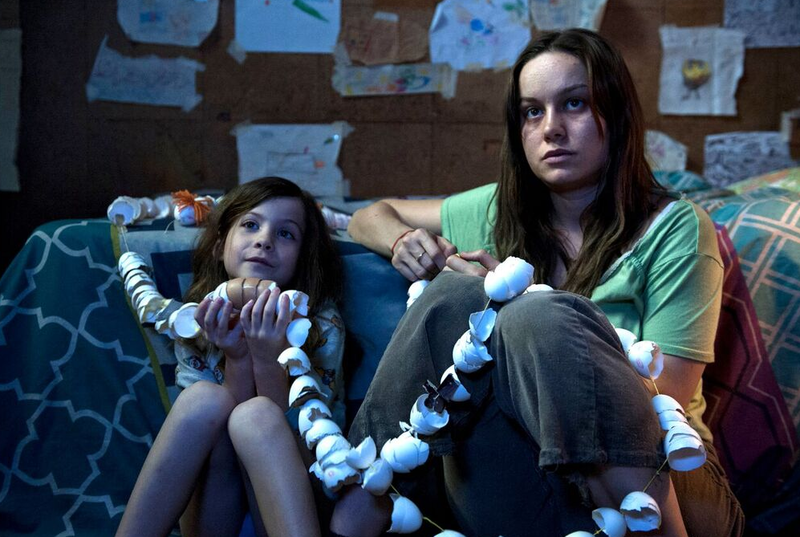 As the film begins we are in the ‘Room’ of the title, a 10-by-10-foot space, that is home to Ma (played by Brie Larson) and her 5-year-old son Jack (Jacob Tremblay). Held captive for years, Ma has created an entire universe for her son, who was conceived within its walls and has no knowledge of the world that ticks by just feet away from their home. Donoghue, who's adapted the screenplay herself, delivers a riveting emotional love letter, choosing a very unique perspective on such a heinous crime, telling the tale from Jack's point of view as we witness the incredible bond he shares with his mother. Her story could not have fallen into better hands and director Lenny Abrahamson brilliantly brings the book to life as he invites the audience into their world. He keeps the camera lens tight in their confined space and the tension at times is almost unbearable especially when their captor Nick (Sean Bridgers) comes to call. The emotional wallop that comes when they make a dangerous bid for freedom is both powerful and harrowing and you realise how truly absorbed you are in their plight. Abrahamson’s masterful use of sound and light depicting the sheer sensory horror of the outside world is beautifully realised and he floods the lens with light and ultimately hope. For all its underlying pain, the film triumphs in the strength of the human spirit and the beauty of life's tiny precious moments, where a simple lick from a dog can bring abundant joy. When dealing with life outside 'room', Larson's performance really crackles as she finally gets to interact with other people, realising that with her freedom also comes judgment and the suffocating reality that life went on for most people in those lost years. Well deserving of her recent Golden Globe Award for Best Actress, Larson is incredible and her bond with Tremblay is astounding, his natural performance a revelation. He is the beating heart of the film and his performance is flawless. A powerful, emotional film that will stay with you long after.